A Winter Panorama of Milton Lake in Essex County, New Jersey. An icy view of Milton Lake in Essex County, New Jersey. A Panoramic view of lower Manhattan as seen from across the Hudson from Liberty State Park in New Jersey. The scenic Buttermilk Waterfalls in Stokes State Forest in Northern New Jersey. 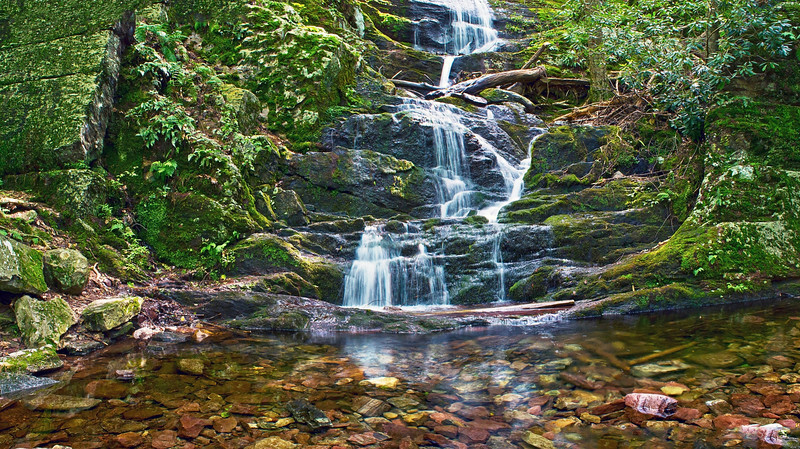 A panoramic view of Buttermilk Waterfalls in Stokes State Forest in Northern New Jersey. 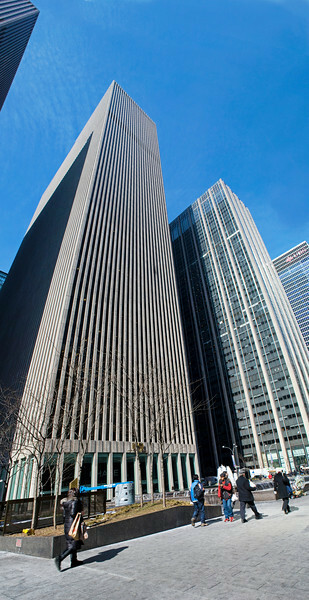 A tall panoramic perspective of tall buildings in Rockefeller Center in Manhattan. A panoramic view of a stone desert near Palm Springs in California. A twilight view of a Middlesex County Park pond in New Jersey. A panoramic view of Hyannis Port on Cape Cod in Massachusetts. A panoramic look at a wooden bridge in Monmouth Battlefield State Park in New Jersey. A panoramic view of a Cape Cod wetland with tiger lilies and wildflowers in Osterville, Massachusetts. A small pond during Summer in Central New Jersey. 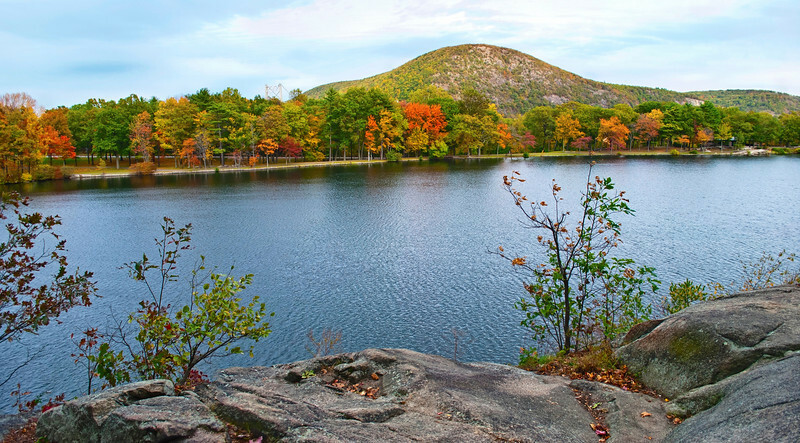 A panoramic view of Hessian Lake in Bear Mountain State Park during Autumn. An Autumn panoramic view of Hessian Lake in Bear Mountain State Park in New York. 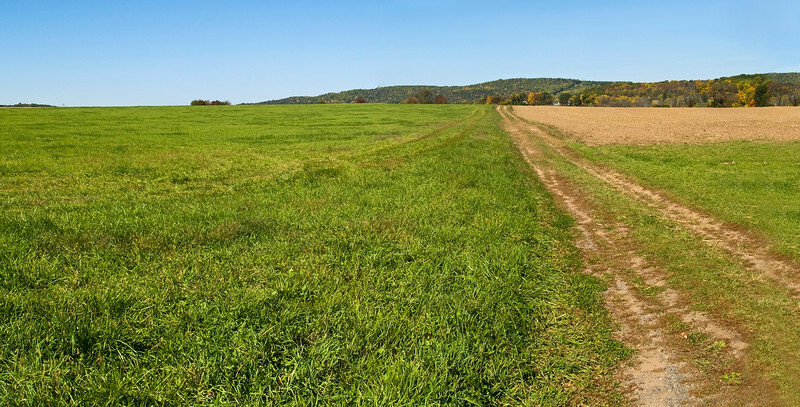 A panoramic look over a field in Monmouth Battlefield State Park in New Jersey. A Summer panoramic scene in Monmouth Battlefield State Park in Freehold, New Jersey. A panoramic view of the historic Red Mill and Stone Mill in Clinton Township, New Jersey. A panoramic view of the top of Baldpate Mountain in Mercer County, NJ. on an overcast Fall day. 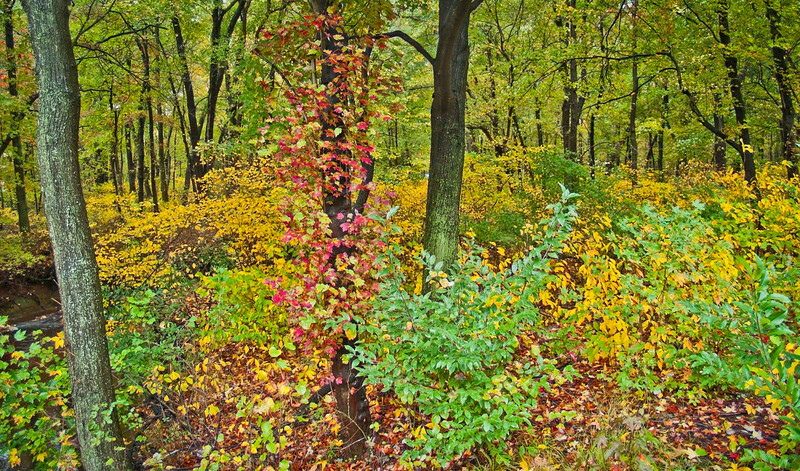 An early Fall panoramic photograph of this New Jersey woods on a rainy day. 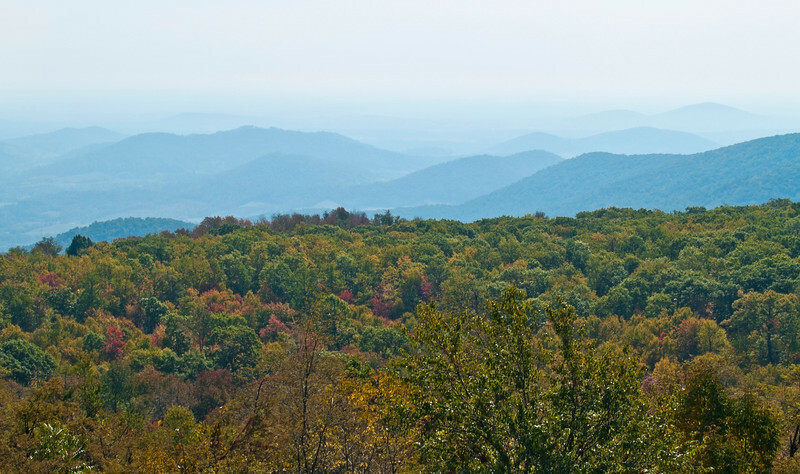 A panoramic view of Shenandoah National Park in West Virginia on a hazy early Autumn day. A panoramic Winter scene in Wall Township, NJ. A panoramic view of a salt marsh on Cape Cod in the town of Centerville, Massachusetts. A panoramic Winter view of Allaire State Park in Central, New Jersey. A wide angle view of the Manasquan Reservoir in South Central New Jersey. A panoramic view from across the Hudson River of the New York Skyline at night. A panoramic view of a rural farm road in Bucks County, Pa.
A scenic view of the Delaware River between New Jersey and the Pocono Mountains of Pennsylvania. 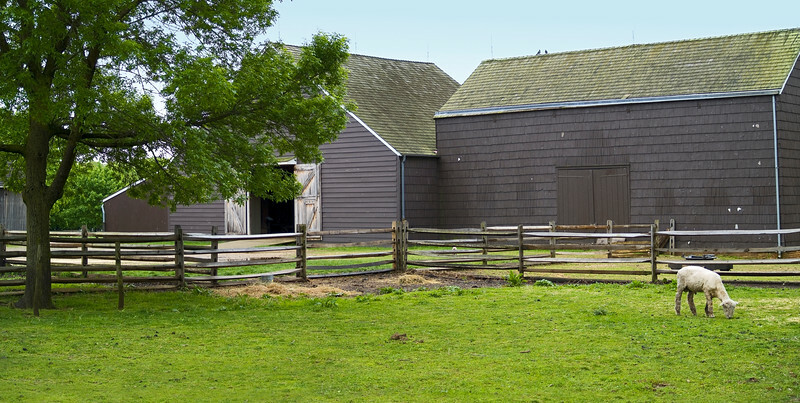 A barnyard scene of the historic Longstreet Farm in Holmdel, New Jersey. A Panoramic view of Lake Atsion in Wharton State Forest in Southern NJ. A panoramic view of the New York City skyline. A panoramic view of the New York City skyline at night as seen from across the Hudson River.